Tahsis is located approximately midway up Vancouver Island 63.5 km (40 miles) west of Gold River. 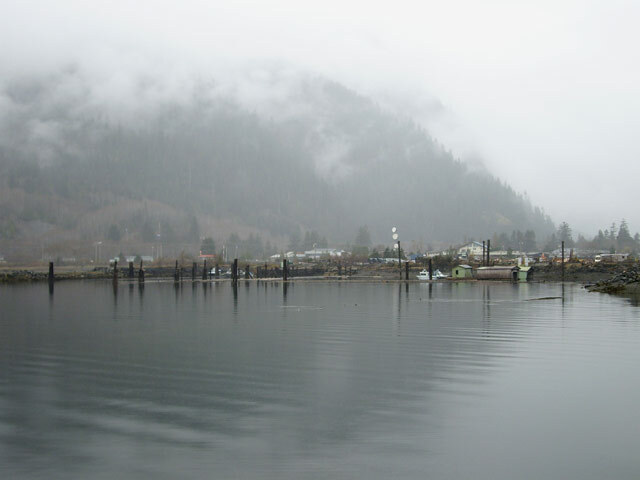 Tahsis is situated on the West Coast of Vancouver Island at the end of a fjord called Tahsis Inlet. 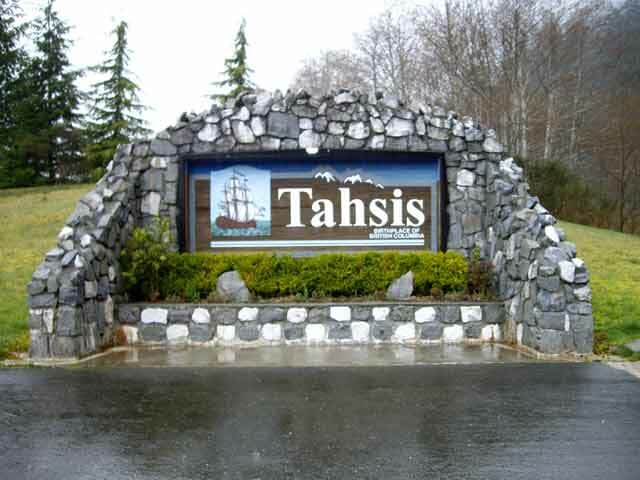 The word Tahsis comes from the local First Nation Mowachaht word 'Tashees' or translated 'passage or gateway.' The Mowachaht have lived in Nootka Sound and the immediate area for thousands of years and consider the Tahsis Inlet as 'Land of Maquinna.' This refers to Chief Maquinna, an ancestral and spiritual leader of the Mowachaht who first met Captain James Cook in 1778. 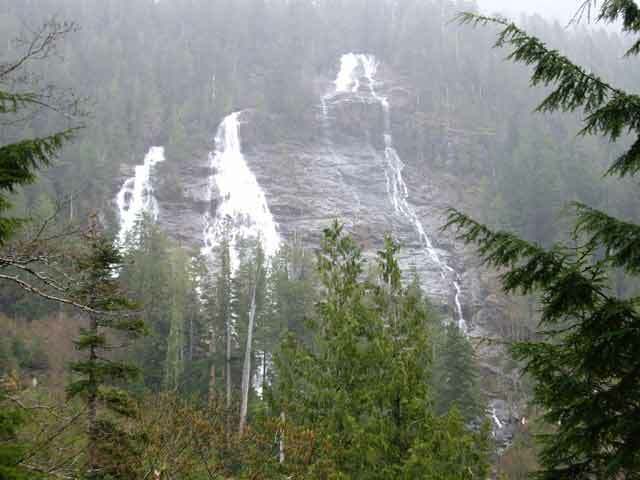 To get to Tahsis from Vancouver or Victoria by road you have to travel to Nanaimo on Vancouver Island. From there follow Hwy 19 north to Campbell River. From Campbell River you then travel 94 km (59 miles) west on Hwy 28 to Gold River. 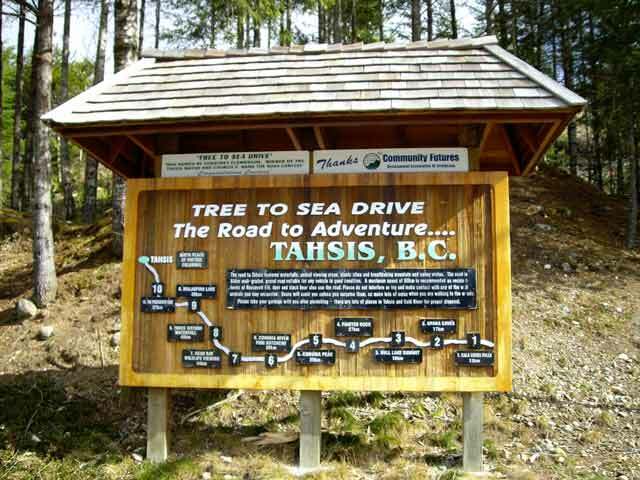 Once here look for the 'Road to Adventure' sign then take the beautiful 'Tree to Sea Drive' to Tahsis. 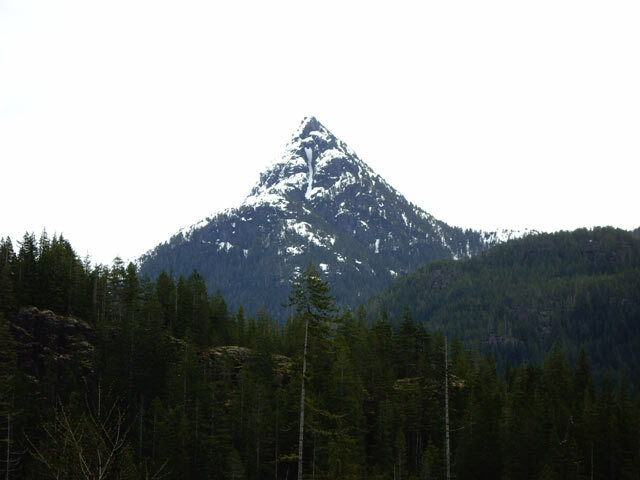 Along the way from Gold River to Tahsis you'll travel this gravel forest road through a beautiful temperate rain forest passing rivers, creeks and two waterfalls called Calla and Three Sisters plus three fresh water fishing lakes called Bull, Malaspina and Perry Lakes. The road also has some very beautiful panoramic views available especially looking at the various mountains and other waterfalls along the way. Also along the 'Tree to Sea Drive' approximately 18 km (11 miles) west from Gold River on the Head Bay Forest Road are the Upana Caves. The Upana Caves have both an organized tour and self-guided tour available that take you through the various caves formed in sections of the Quatsino Limestone Formation. Tahsis' economical history relied heavily on the forestry industry during the mid 1900's with the construction and operation of a saw mill. Unfortunately, due to economic conditions in Japan, the mill that specialized in Japanese dimension lumber, had to close in 1998. This affected the livelihood of most residents in Tahsis with the population falling from around 3,000 people to 300 - 500 residents, depending on the season. Today the residents of Tahsis enjoy a very tranquil life based on retirement, eco-tourism and servicing visitors who want to try world-class salmon fishing and boating found in the local waters. 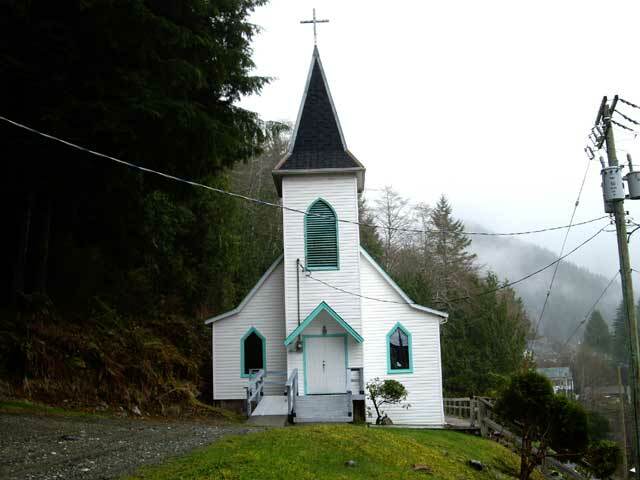 Two favourite areas are found in Moutcha Bay where you can find the Moutcha Bay Marina and Campsite and out of Tahsis Inlet towards Blight Island near Nootka and Yuquot. If you would to try some of this world-class fishing and boating, try visiting the full service marina in Tahsis called Westview Marina & Lodge. The marina features a water taxi, kayak rentals, diesel, gas, ice, bait, eco-tours plus a well-established fishing guide business. At the lodge you can find laundry facilities, showers, waterfront cabins and suites with beautiful ocean views. Tahsis Days is the main festival celebration for the whole family in the village happening annually in July. If you have kids they'll surely love this fun-filled weekend in which the whole village of Tahsis comes out to celebrate. Referred to as 'North America's Toughest Pledge Walk,' the Great Walk brings out young and old from all over Canada and the USA to help raise money for various charities on Vancouver Island. Sponsored by the local Lions Club, the Great Walk is a pledged walk that goes from Gold River to Tahsis, a distance of around 63.5 km (40 miles). 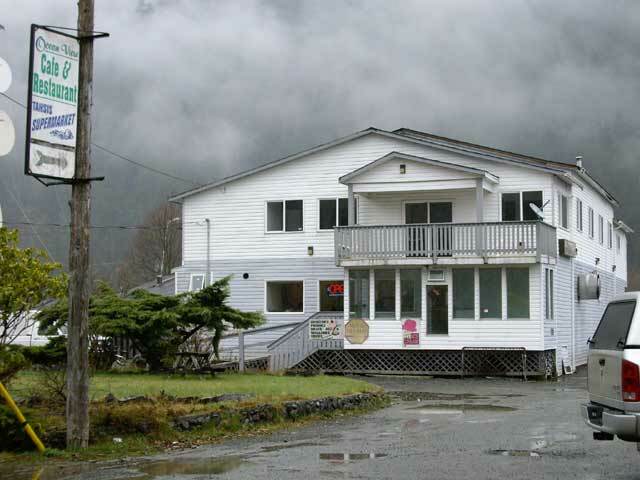 For entertainment in Tahsis you can find a couple of pubs - the Captain Cook's Pub in the Maquinna Resort and the Spar Tree Pub in the Tahsis Motel. If you're hungry Tahsis has a few cafés and places to eat for you to try, the Millhouse Café, the Ocean View Café which features home-style Chicken Curry on Saturdays and Sundays, Marina Cantina featuring Mexican or Rosco's Steak and Seafood which has a great view of the harbour and offers a daily buffet. There are a couple of rustic campgrounds located near Tahsis if you like camping. One is called Leiner River Campground which is situated just before Tahsis around 3 km (2 miles). The other is Conuma Campground which is about halfway to Gold River where you can find the fish hatchery. Then, in Tahsis on South Maquinna Beach Drive, there is the Seaside RV Campground which features more services and is walking distance to town. 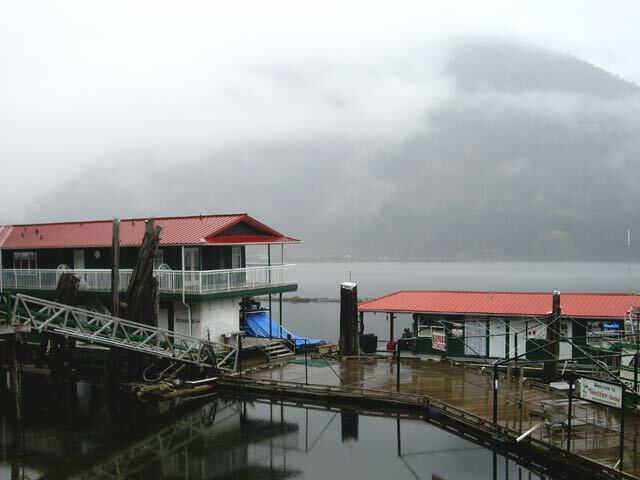 To service the various coastal communities on the West Coast of Vancouver Island, the M.V. Uchuck III sails through Nootka and Kyoquot Sounds. The M.V. Uchuck III offers a weekly service from Gold River to Zeballos with stops along the way at Tahsis and Friendly Cove through the summer months.